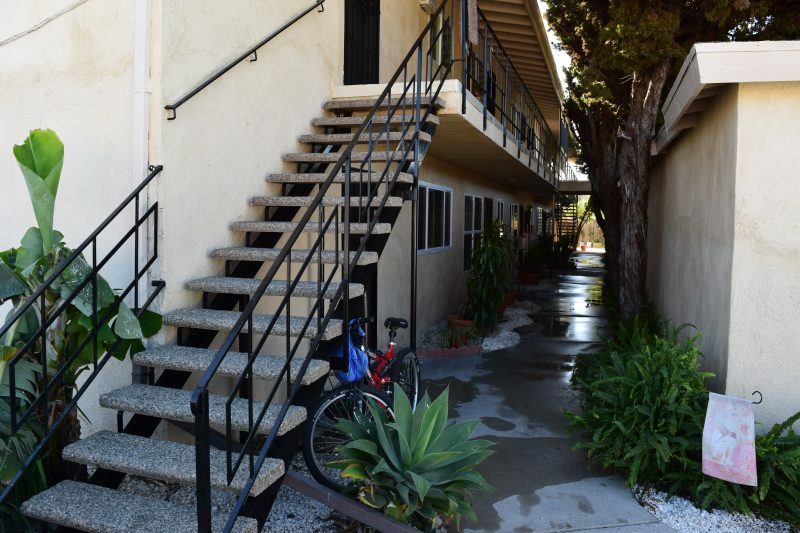 Brad New & Ed Diaz of Vanguard Property Group, listed and closed 10 unit apartment building located at 13112-13120 Nelson St., Garden Grove, California. The subject property is located in a residential and apartment neighborhood. This building consisted of a very desirable unit mix: (6) 2+1 and (4) 1+1 all separately metered for electric and gas, partial carpet and tile, wood frame and stucco construction with pitched comp shingle roofs and an onsite laundry facility. The subject property closed escrow on 8/11/15 for $1,600,000. 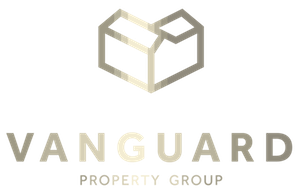 Please contact Brad New at 714-928-6833 or bnew@vanguardproperty.com for any information pertaining to this sale, or if you would like a “no obligation” fair market analysis of your income property.